Plano is a city north of Dallas in the state of Texas, located mostly within Collin County and a few places in Denton County. 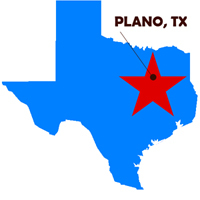 Plano is named for the flat plains of the area. Settlers came to the area near present-day Plano in the early 1840s. Its population in 1874 was about 500. • Plano population; for year 2012; was reported as 272,068; 65th largest City in America. 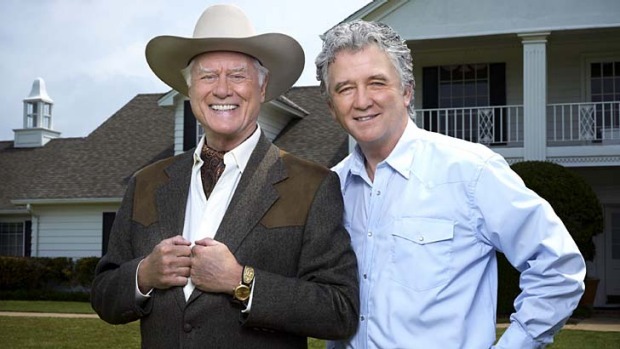 • In 2005, 2006, and 2011, Plano was designated the best place to live in the Western United States by CNNMoney magazine. In October 2010, Forbes magazine named Plano the safest city to live in America with a population greater than 250,000. 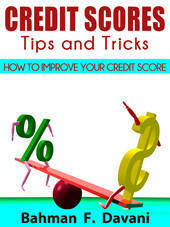 • In 2013, there were just 131 violent crimes per 100,000 residents, (2nd lowest). • Plano, TX has been rated as the wealthiest city in the United States by CNN Money. 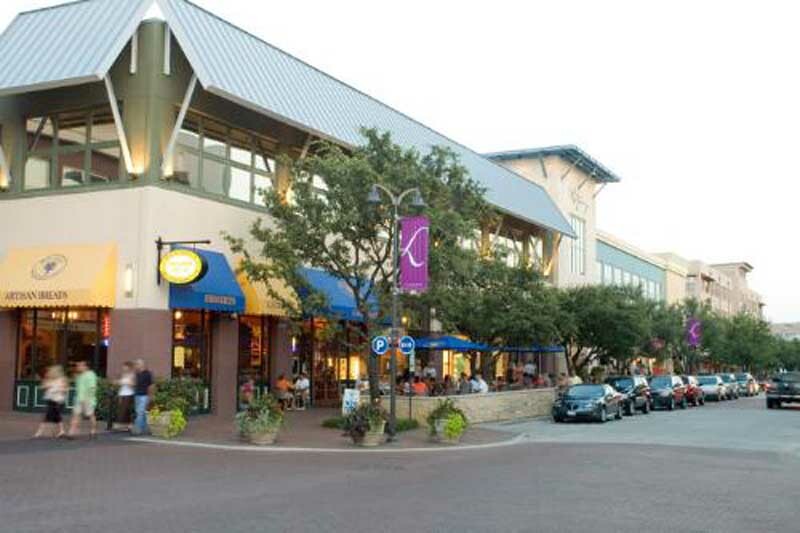 The United States Census Bureau declared Plano the wealthiest city of 2008 by comparing the median household income for all U.S. cities whose populations were greater than 250,000. • Among places with 250,000 or more residents, Plano, Texas, boasts the highest median income: $77,038. San Jose came in second at $73,804 and San Francisco was third with $65,497. CNNMoney, August 31 2007. • Plano’s housing market also remained strong, with just one out of every 255 homes in foreclosure in 2012, better than the vast majority of large cities. • More than half of Plano’s adult population had at least a bachelor’s degree in 2012, one of the best rates in the nation. • In Newsweek's 2012 list of best national high schools, Plano West was ranked as 63rd, Plano Senior as 108th, and Plano East as 243rd. Plano is the home to three major hospitals, one of them, Baylor Hospital Heart Place, is the newest with more advanced heart facility in the Dallas fort Worth Mertoplex.